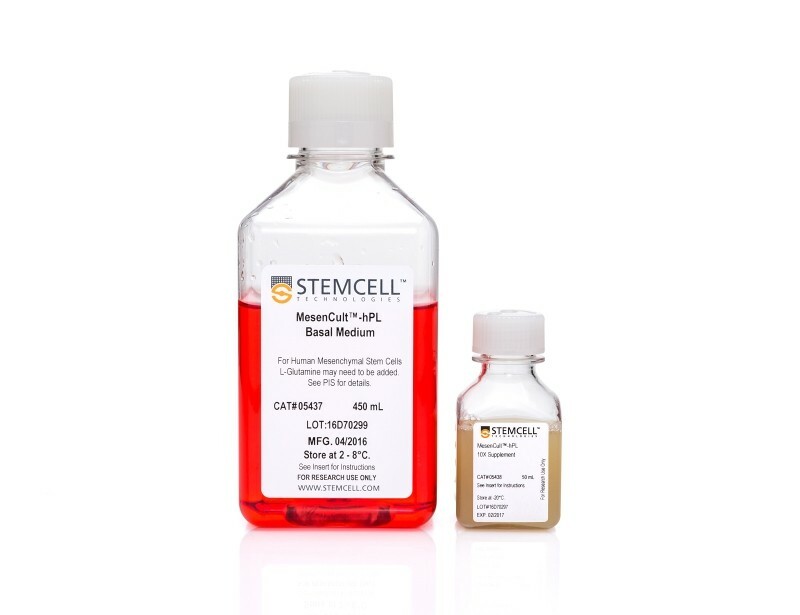 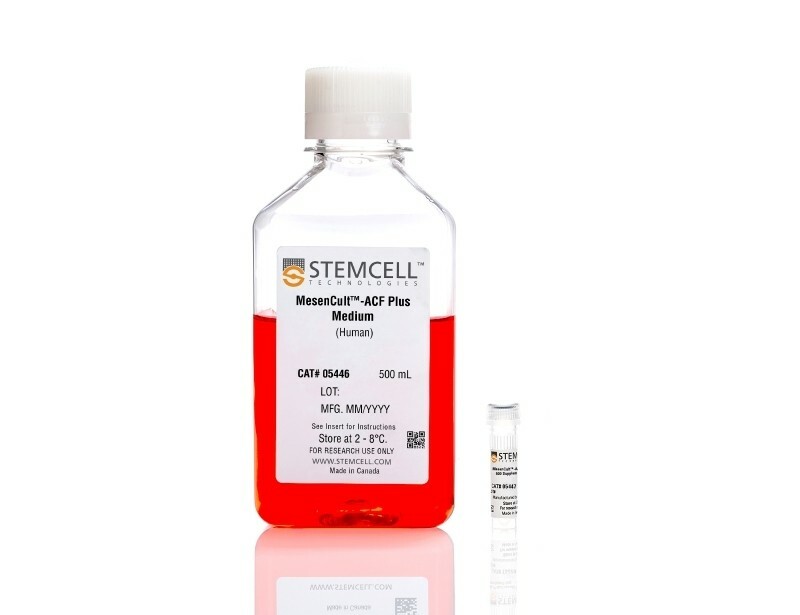 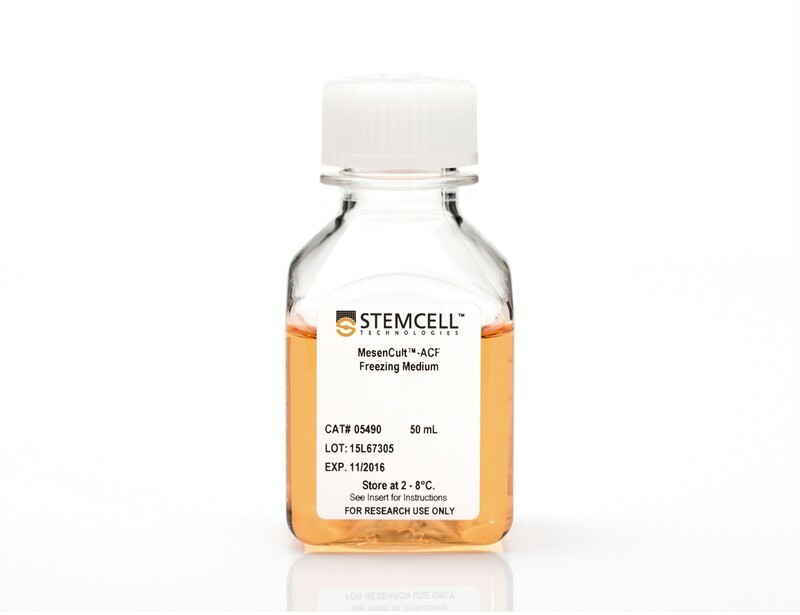 Mesenchymal stem cells (MSCs), mesenchymal progenitors, and fibroblasts are highly studied but poorly defined cell types. 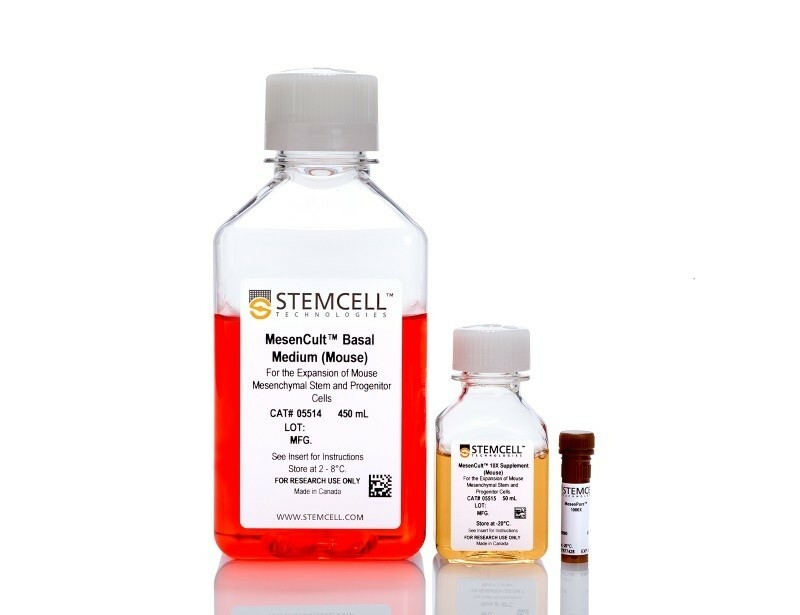 Join us for an upcoming webinar with Dr. Fabio Rossi who will explore current research on the in vivo physiological function of MSCs during homeostasis and tissue regeneration. 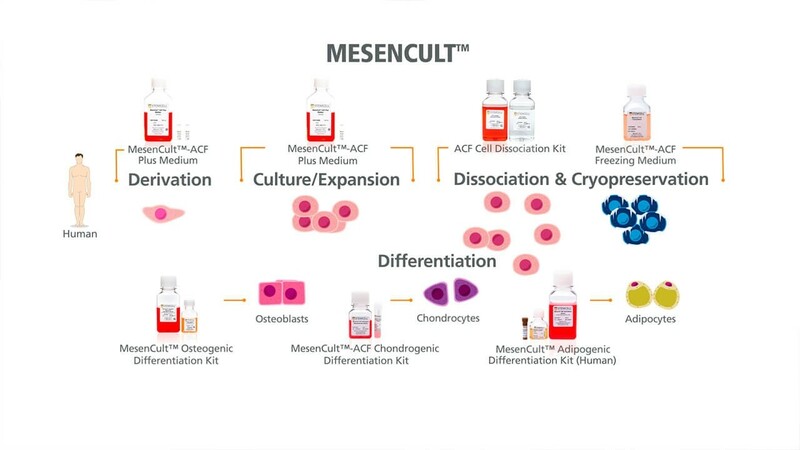 Webinar: The Secret In Vivo Life of "Mesenchymal Stem Cells"